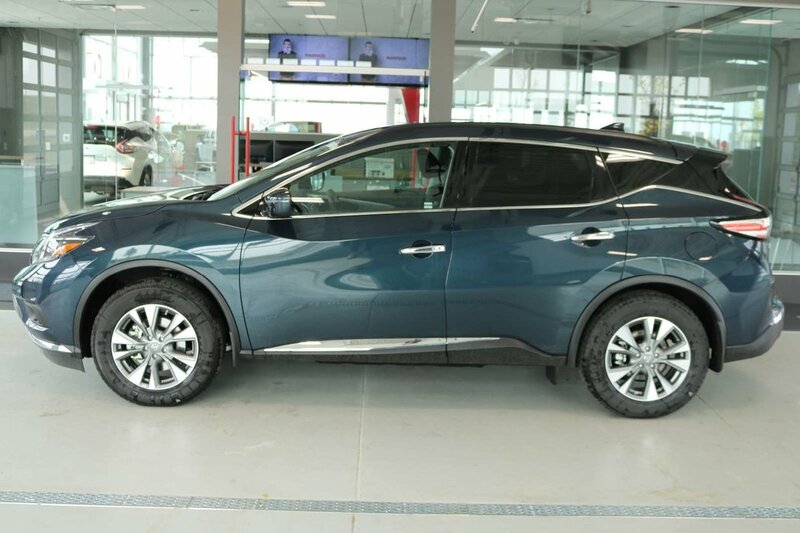 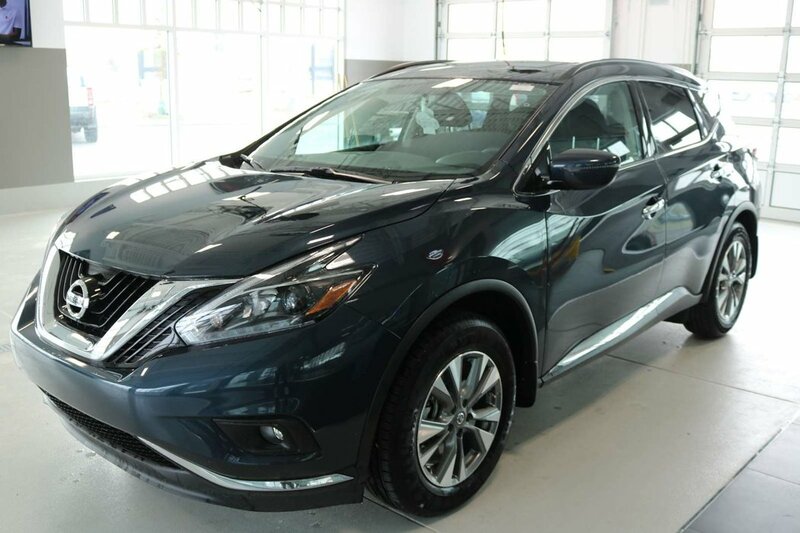 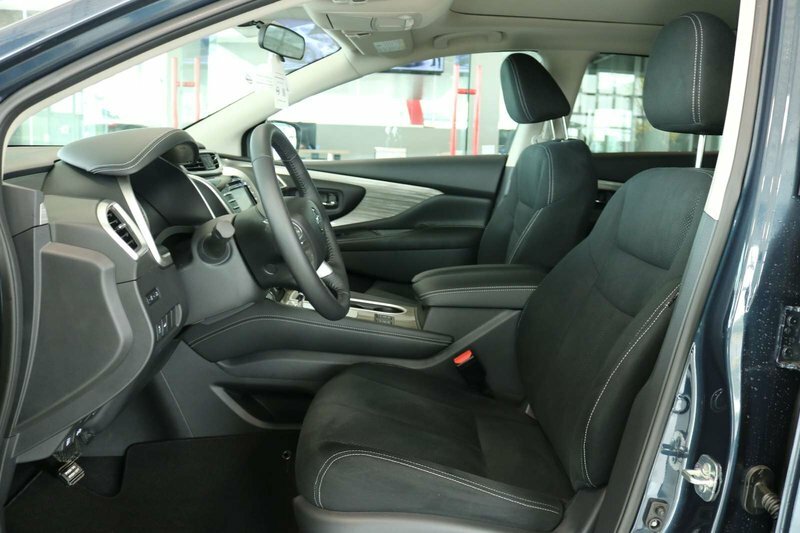 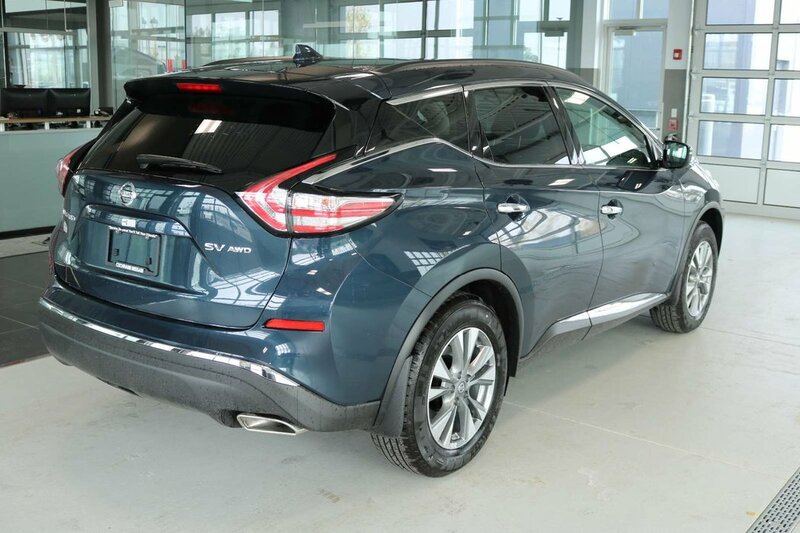 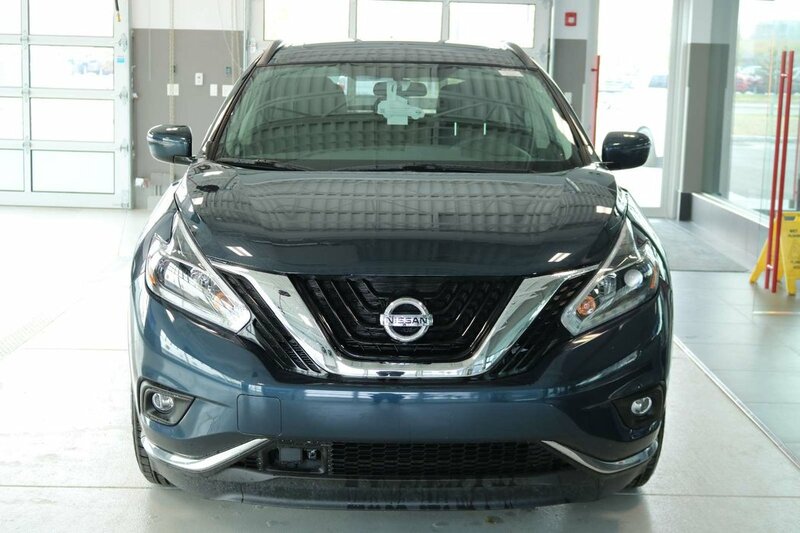 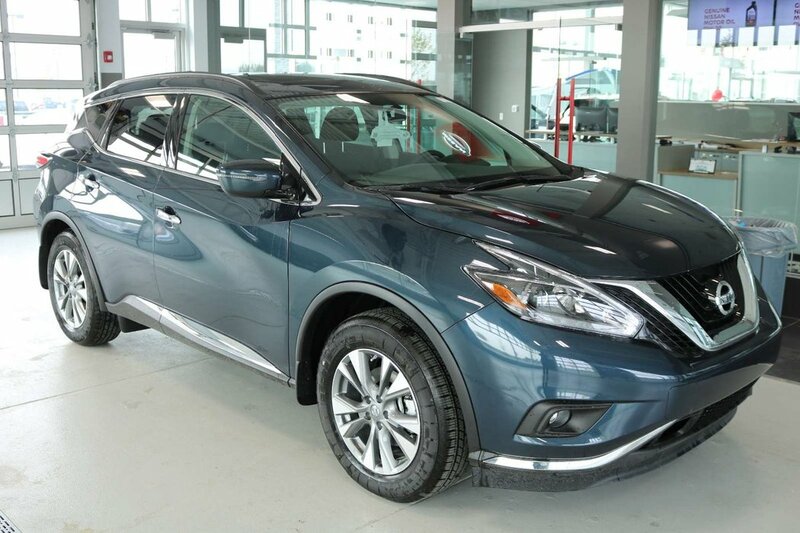 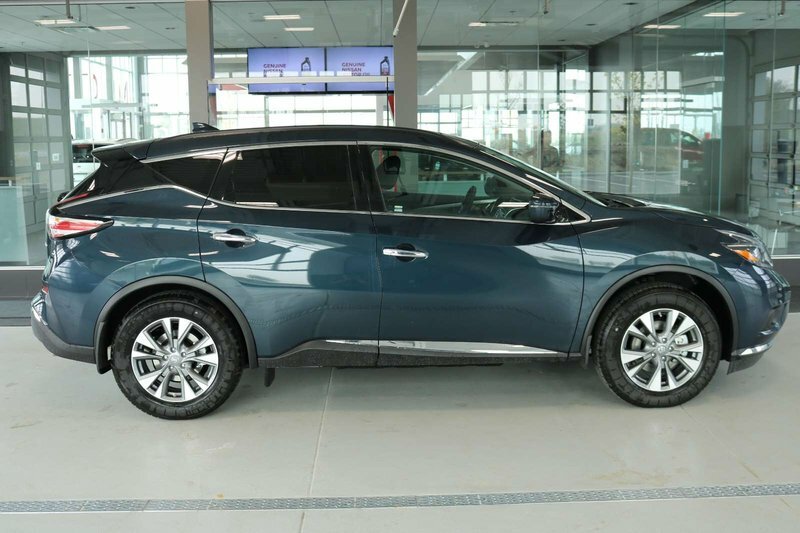 Sporting bold sophistication and innovative design, our 2018 Nissan Murano SV AWD is proudly shown off in Arctic Blue Metallic! 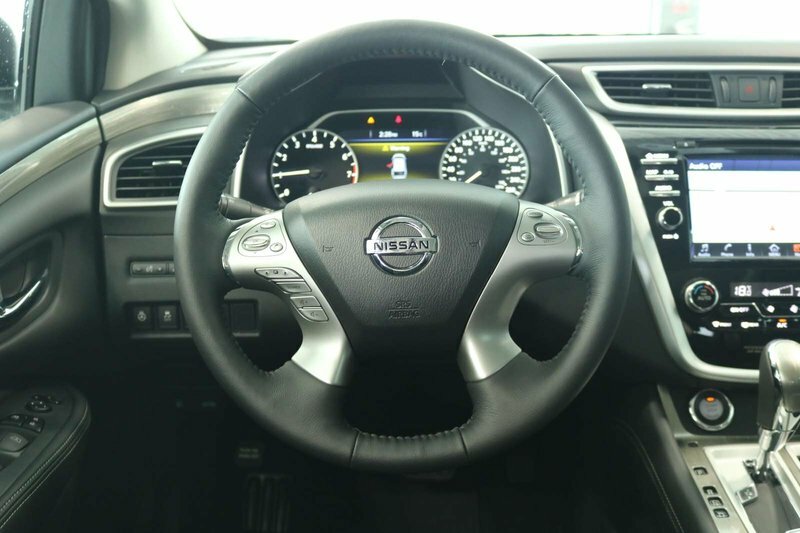 Powered by a reliable 3.5 Litre V6 that offers 260hp while perfectly paired with a CVT for smooth, seamless shifts and quick acceleration. 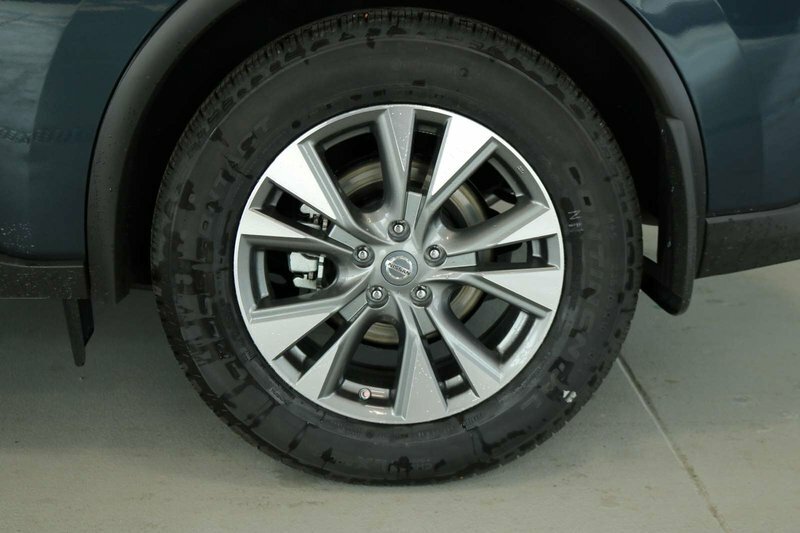 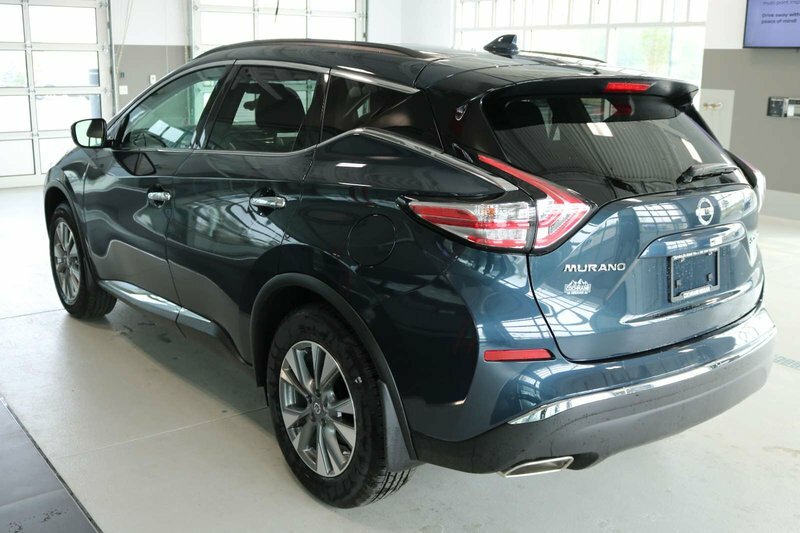 Our sure-footed All Wheel Drive Murano is ready for practically any terrain and rewards you with nearly 8.4L/100km on the highway. 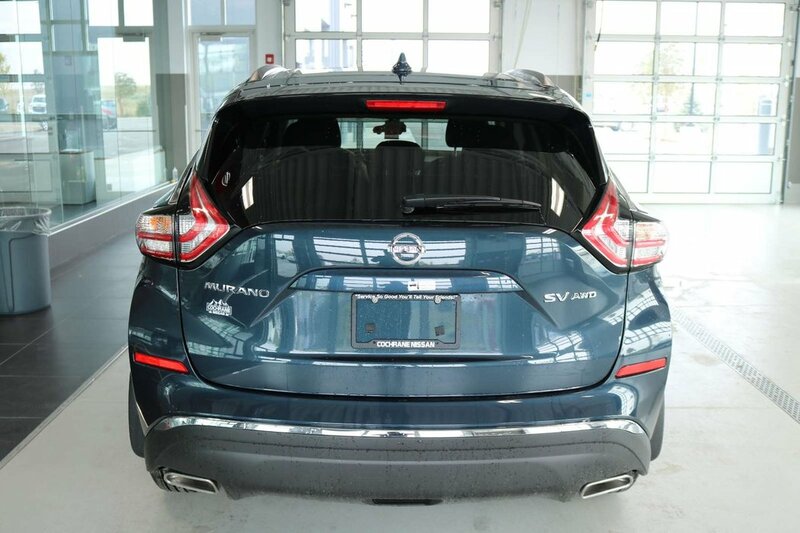 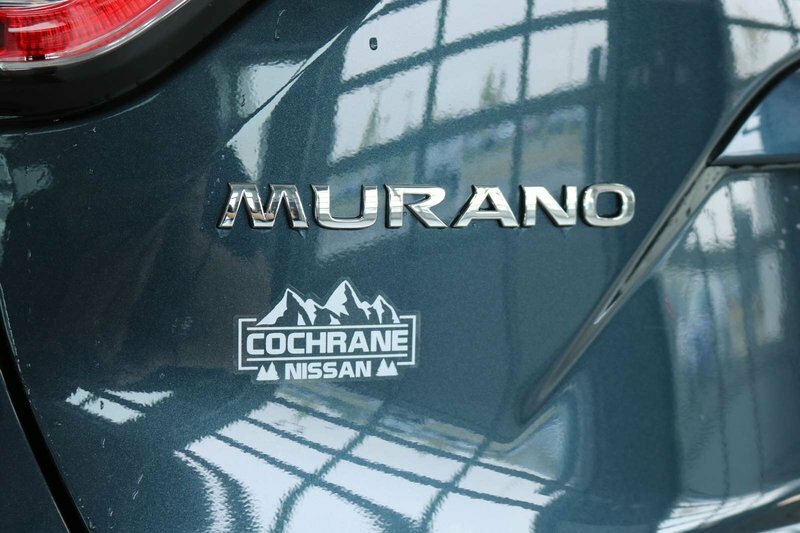 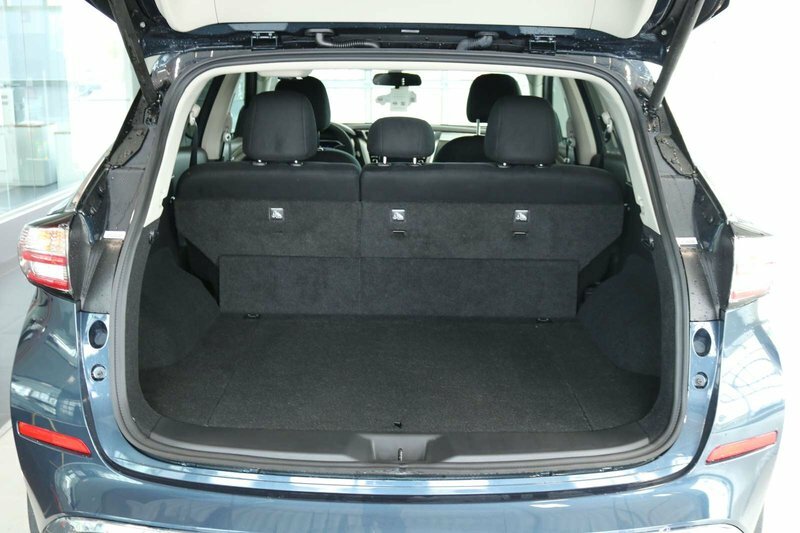 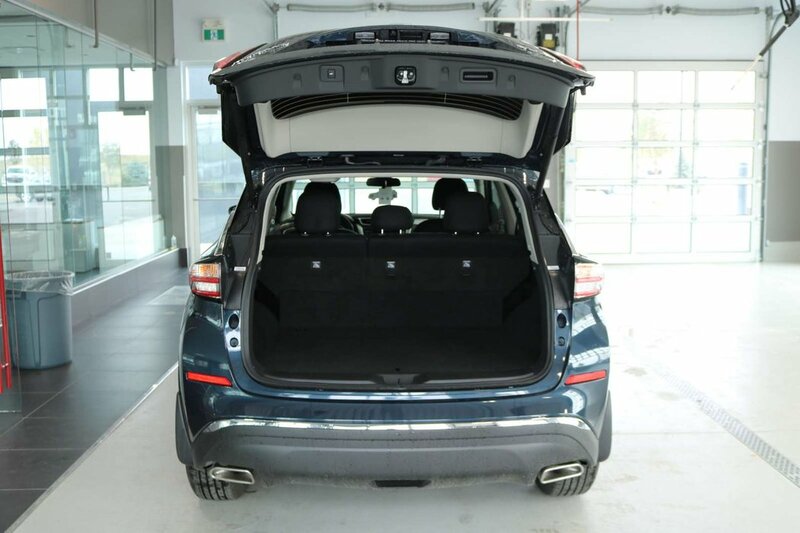 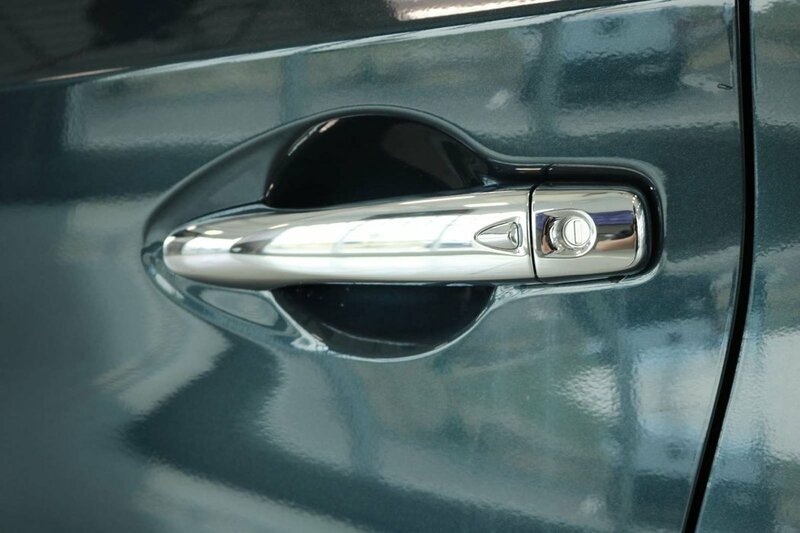 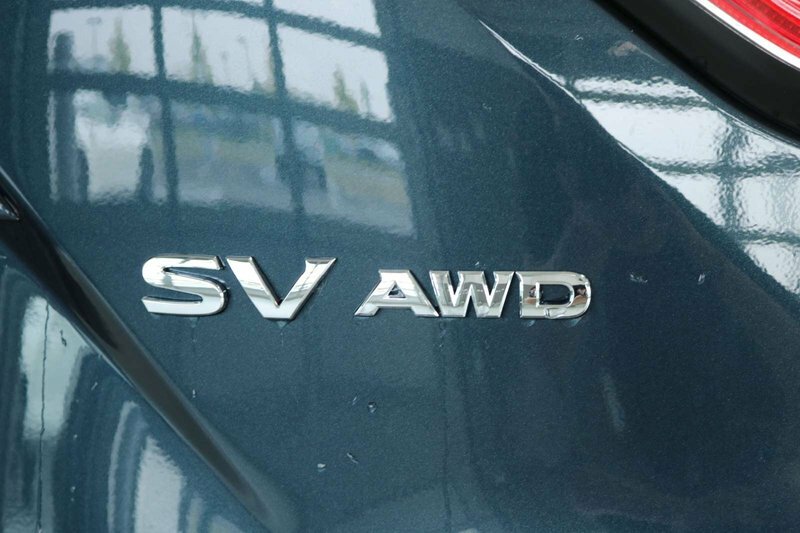 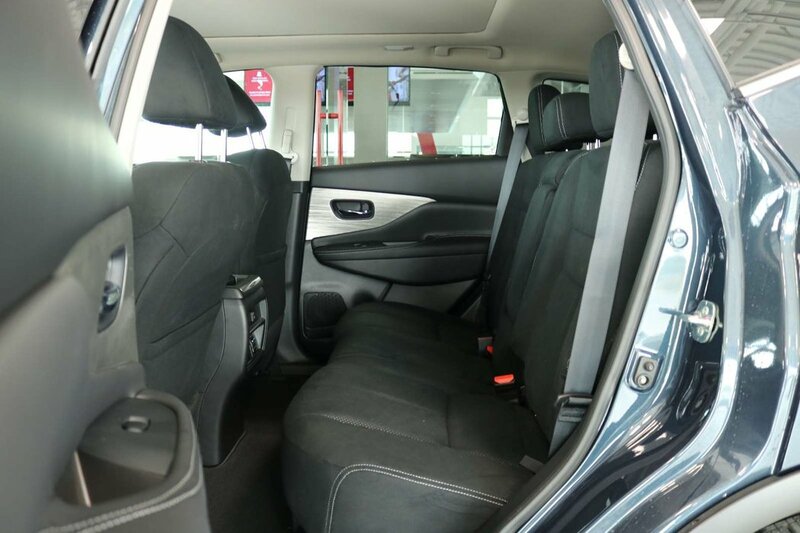 Premium is one word that best describes the exterior of our Murano SV! 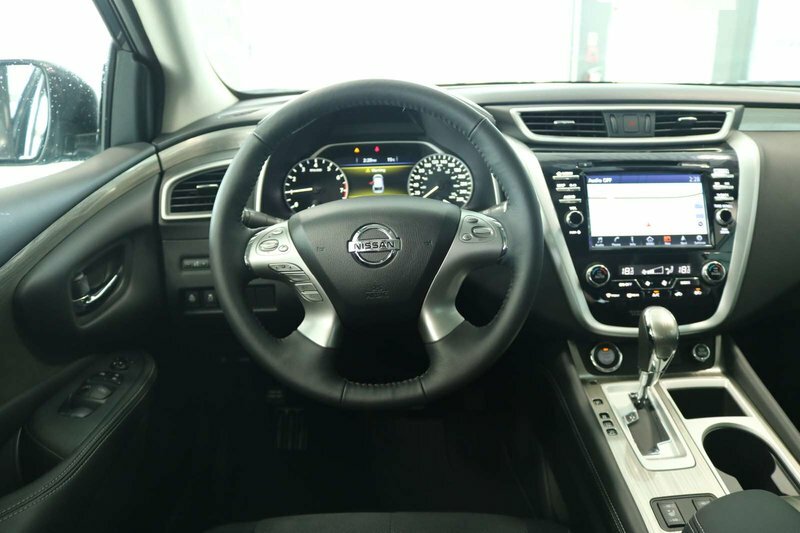 It's beautiful with aluminum alloy wheels, LED daytime running lights, fog lights, and black roof rails. 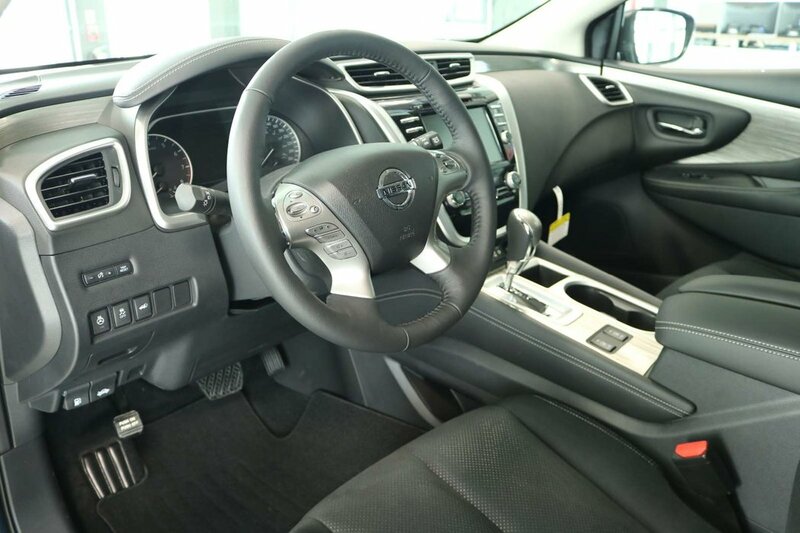 Hop inside our SV and you will appreciate the spacious cabin that has been well-designed to meet your needs with rear privacy glass, a 60/40 split folding rear seat, heated front seats, dual-zone automatic climate control, an advanced drive assist display screen, remote engine start, and push-button ignition. 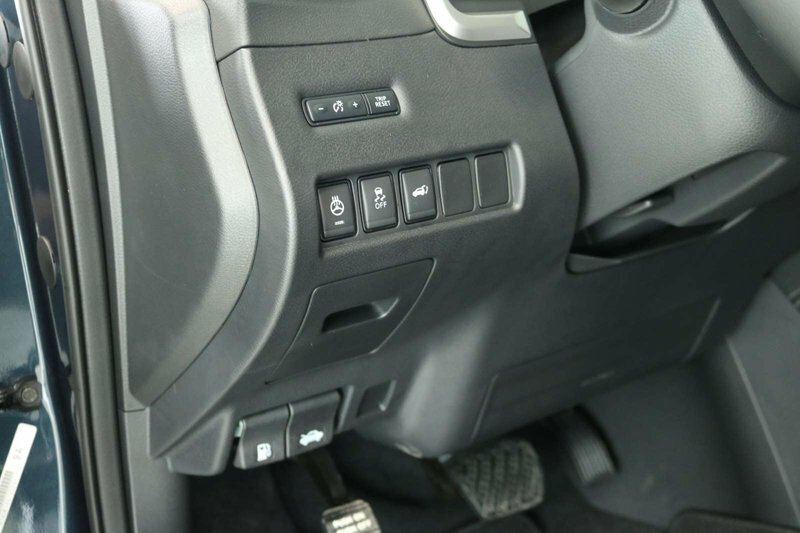 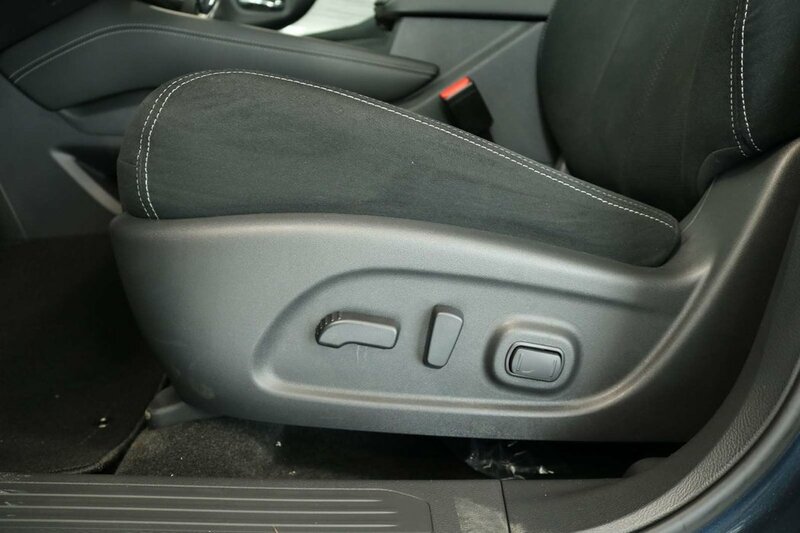 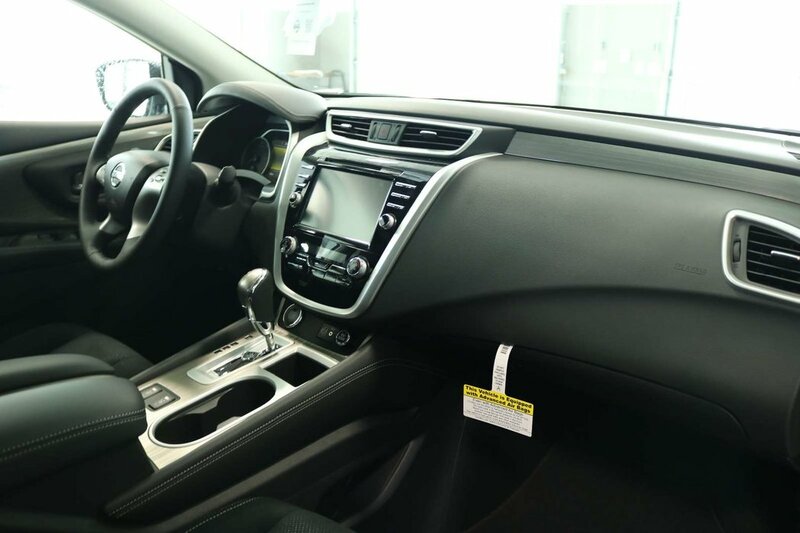 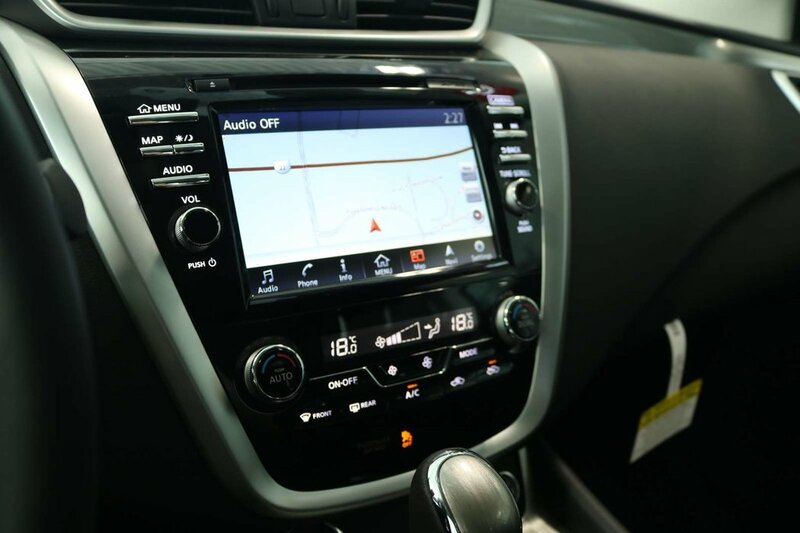 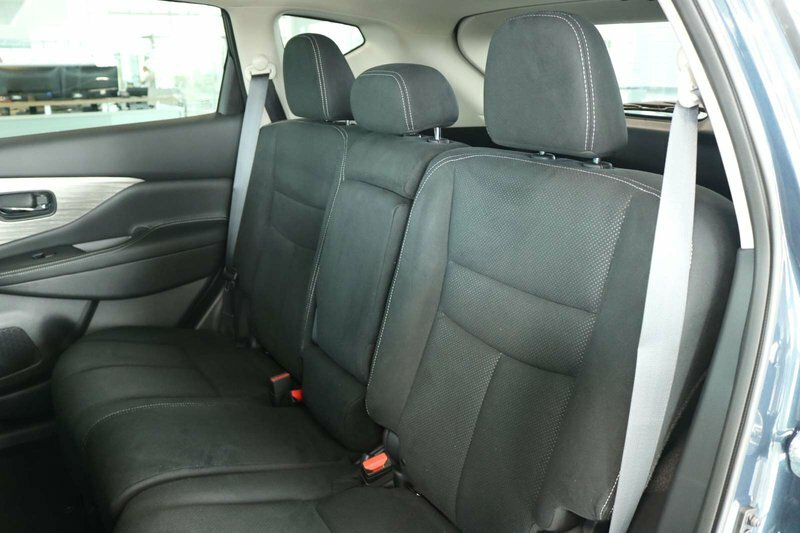 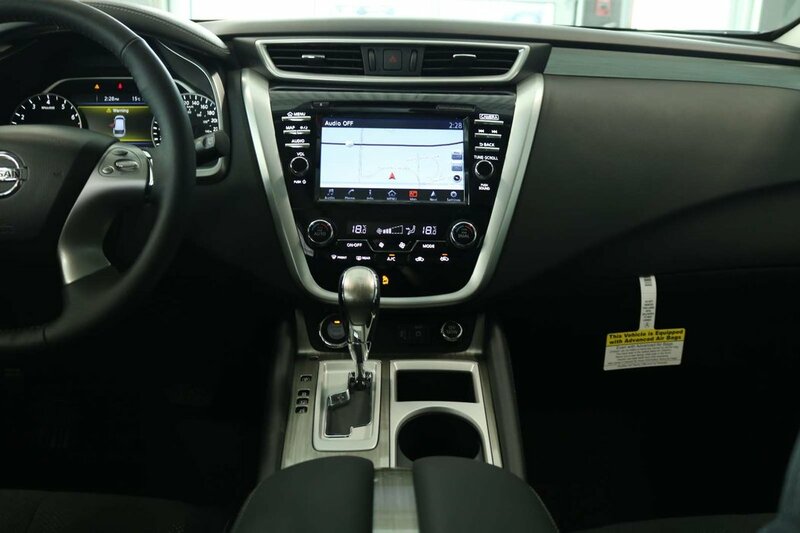 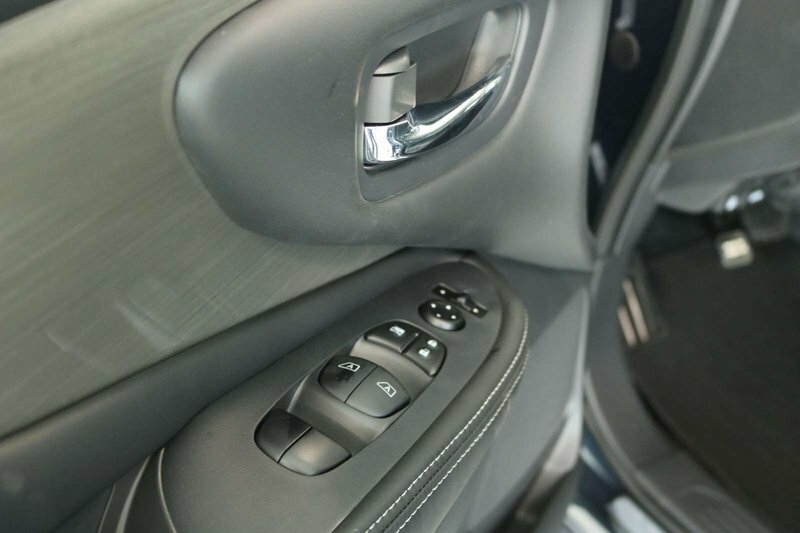 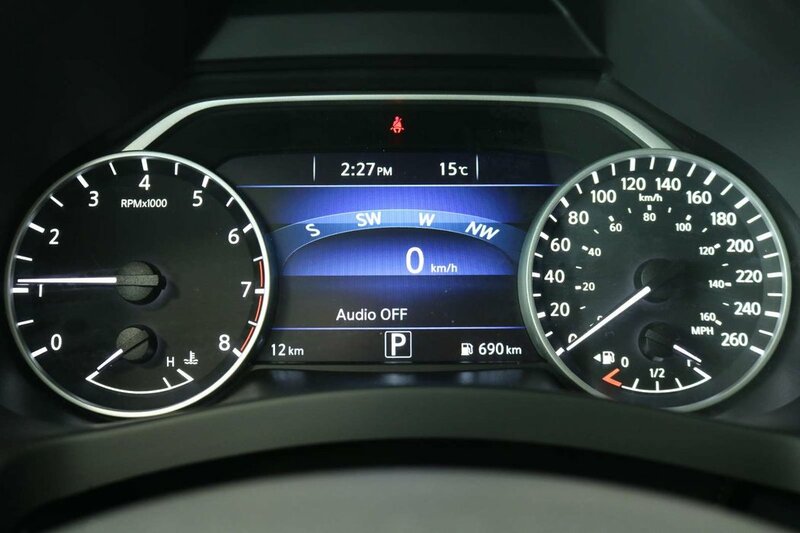 We'll have you safely connected thanks to Nissan Connect with navigation, a prominent touchscreen, available satellite radio, HD radio, and an AM/FM/CD/MP3 audio system that pumps through six speakers.